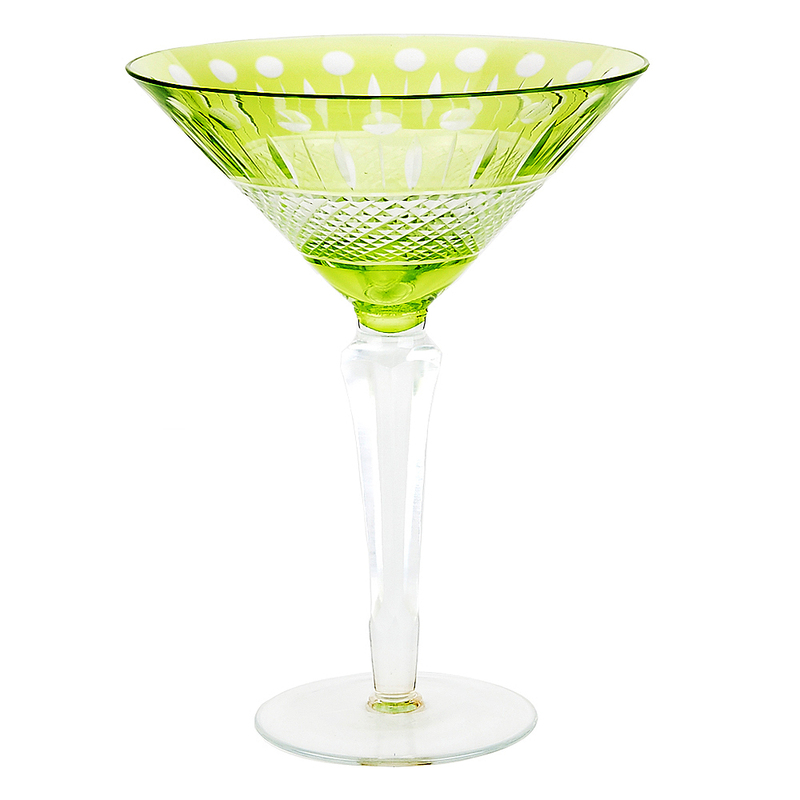 SPRITZ GOBLET (1018) | IMPULSE! 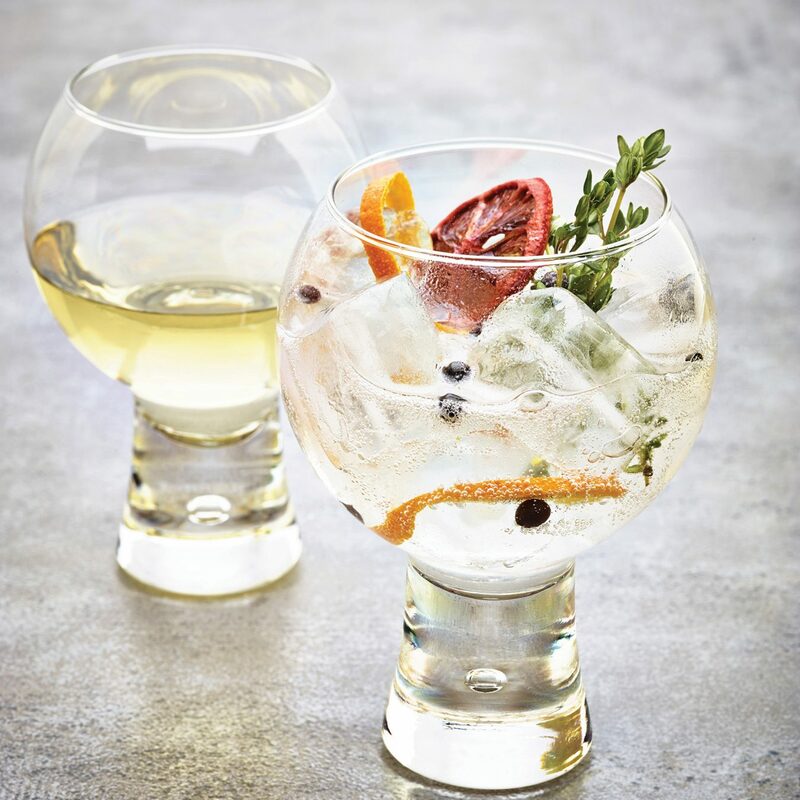 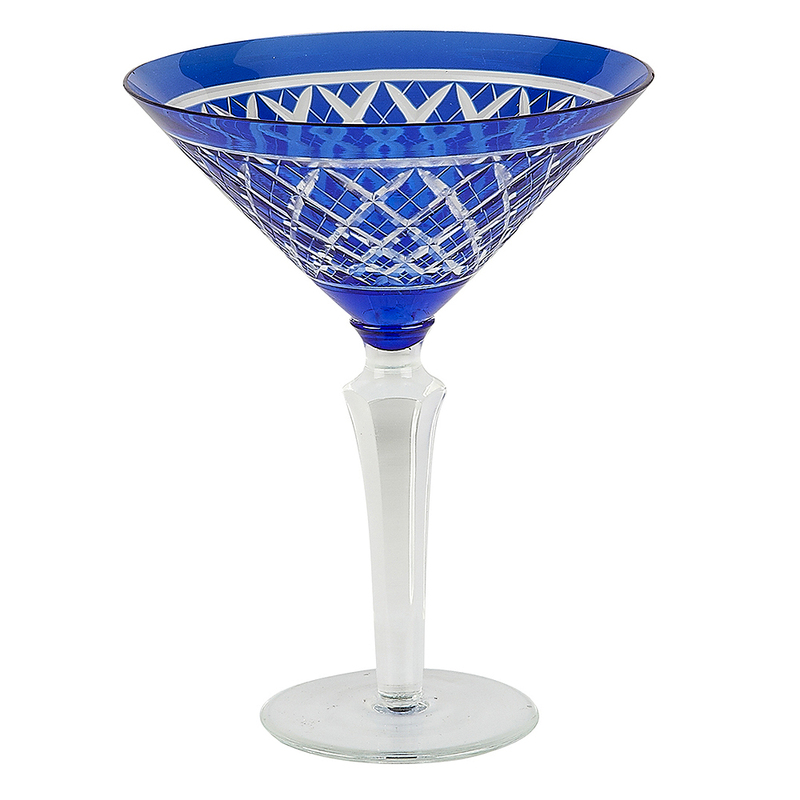 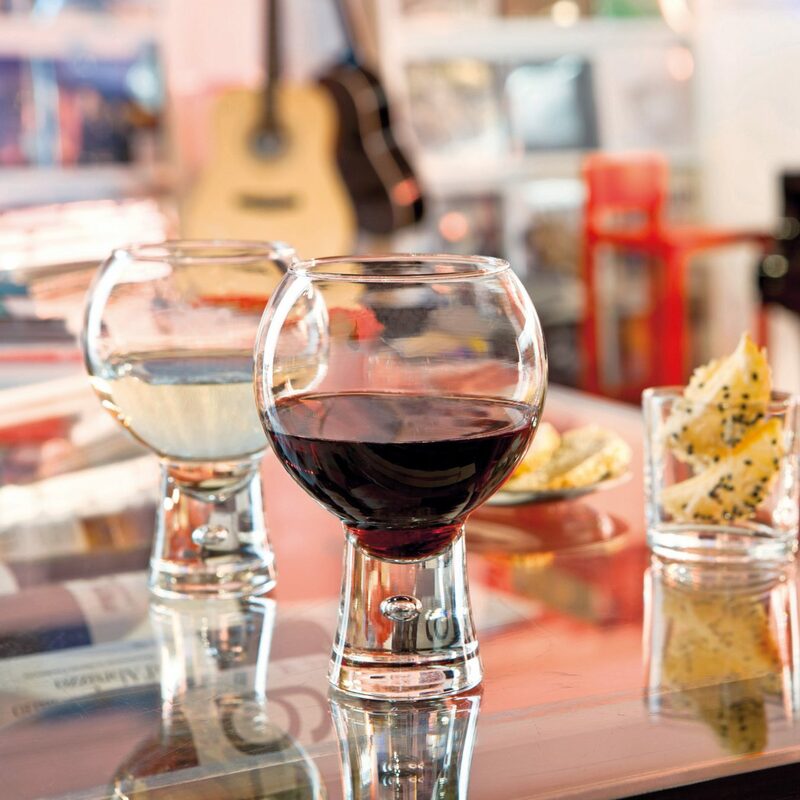 DESCRIPTION- The Spritz goblet is perfect for an interesting cocktail glass, stemless wine glass, or tumbler glass. 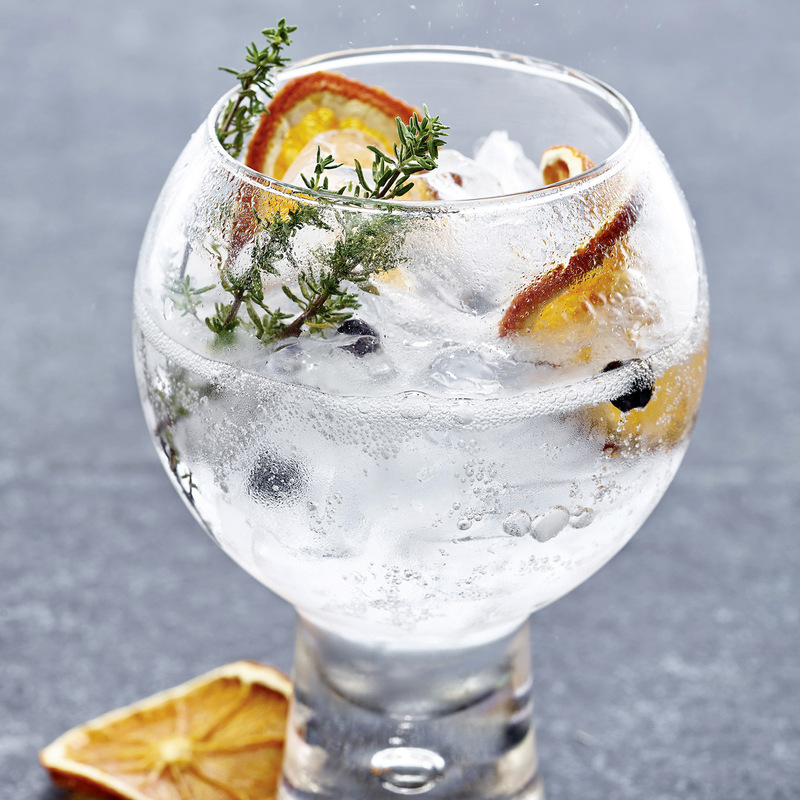 Serve your favorite cocktail or add interest to a iced tea beverage. 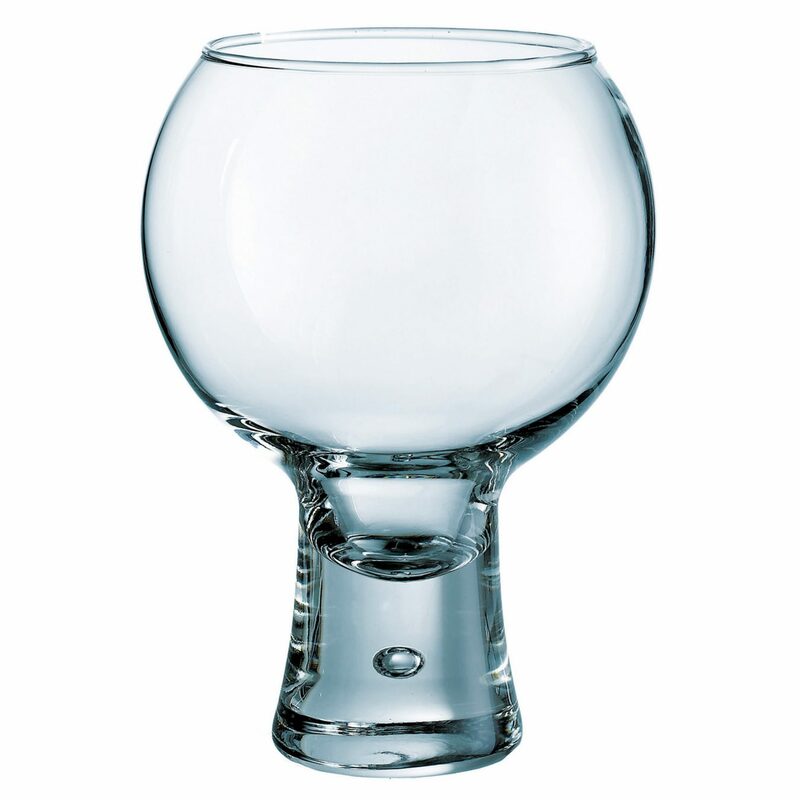 This drinking glass has a tall footed base with a water bubble inside. 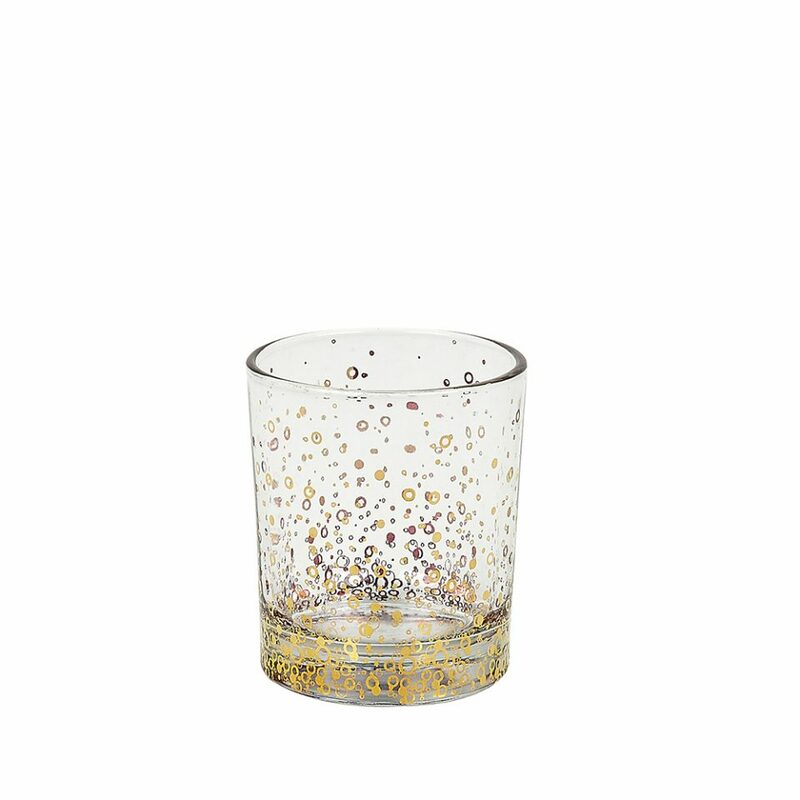 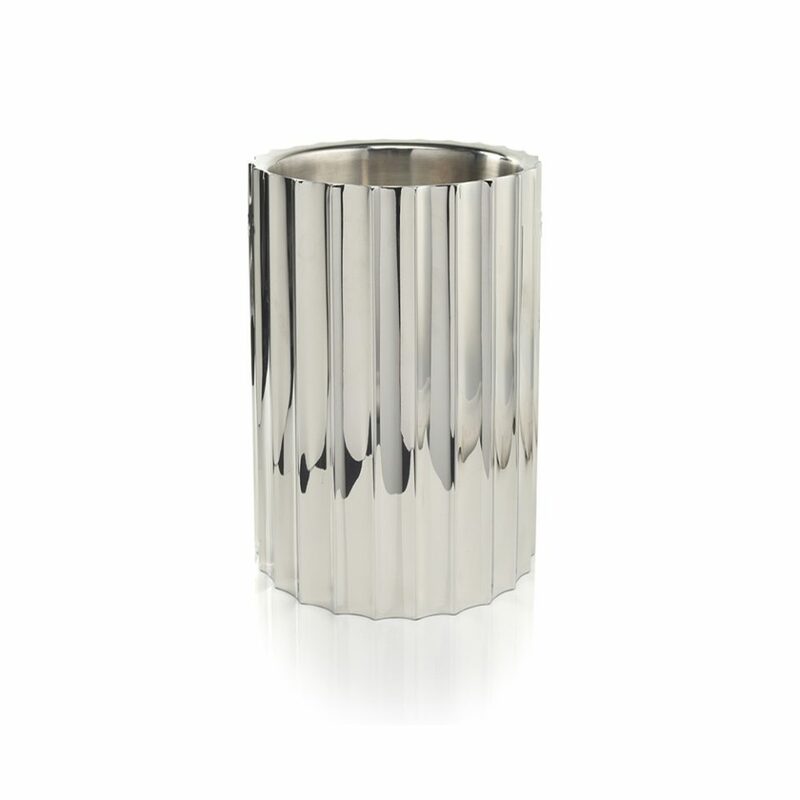 The top sphere cylinder glass is perfect for any beverage.